We don't just sell regular anti fatigue mats, we sell Ergokneels - Extreme Standing Mats! They have been designed like no other standing mat with your back and knees in mind. 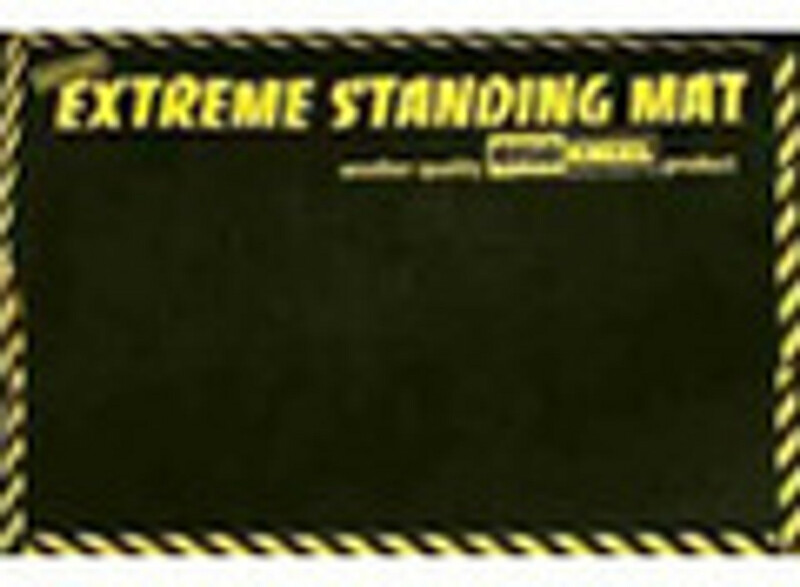 At over an inch thick the Extreme Standing Mats, and Ergokneel Kneeling Mats will keep your knees and back happy when working on those hard surfaces!